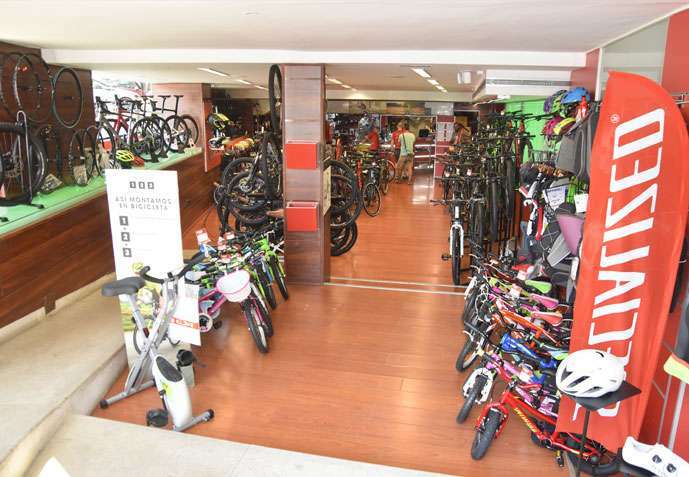 We have been selling bikes for more than 25 years through our local bike shops located in Xàbia, Xaló and Moraira. Apart from giving you the tailored care and attention you need when purchasing your Bike we also offer the Best after sales service in the Marina Alta. We can guarantee that you will be able to find the perfect bike for your needs and at an affordable price. Our impeccable client relations are managed by “Martin Stadlhofer” and the technical service is managed by “Alex Chacón” (Bike mechanic expert) alongside a professional and highly trained team with many years of experience looking after clients, maintaining and building bikes. In our stores you will always find a wide range of bikes in stock, component and accessories. During our 25+ years we have always worked with and continue to work with the best brands and makes in the market, both nationally and internationally. Trust Xabia’s bike to guide you and help you with any needs you may have in the world of cycling. We speak Spanish, Valenciano, English and German. At our first and main store located in the port of Xàbia. Without a doubt you will be able to find the bike that you need and as always we will be more than happy to help you. 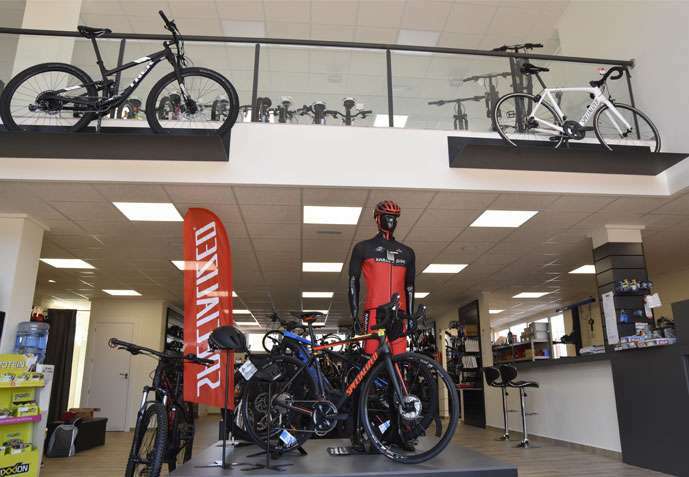 At our store in Moraira we sell all kinds of bikes however this store is more focused on the e-bike (electric bikes) sector, due to the high demand of these bikes. We work with the best brands of the e-bike sector. 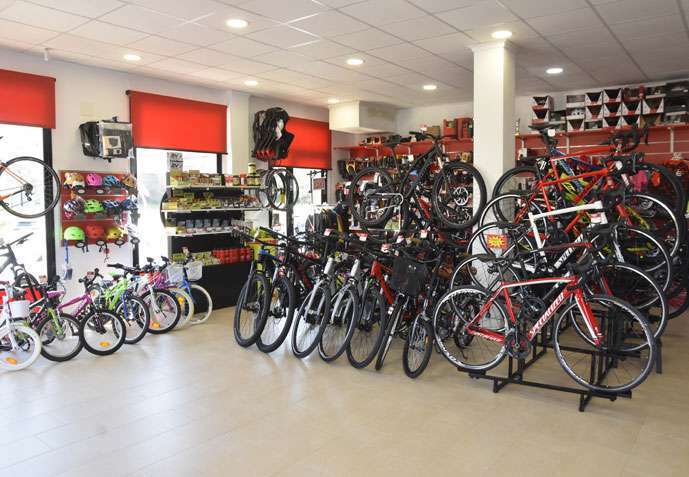 Our store located in Xaló is in an ideal location to give a complete service to the interior towns of the Marina Alta with all our services: Sales, repairs, guidance and bike rentals. This allows us to give our clients a one stop place for all there needs without having to travel all the way to the coast. Todos los derechos reservados. Web creada por SebasXabia.